Just last year, a Long March 2D rocket lift off from the Jiuquan Satellite Launch Centre in the Gobi Desert transporting a satellite called Micius, named after an ancient Chinese logician from 391 B.C. Micius is in a Sun-synchronous orbit so that it travels over the exact same point on Earth at the same time each day. Micius is very important for quantum experiments. It has a highly sensitive receiver that can detect the quantum states of single photons sent from the ground. It is very helpful in experimenting entanglement, cryptography, and teleportation.Few days ago Micius teampublicized the results of its first experiments. They used Micius to successfully teleport the first object from the ground to orbit. 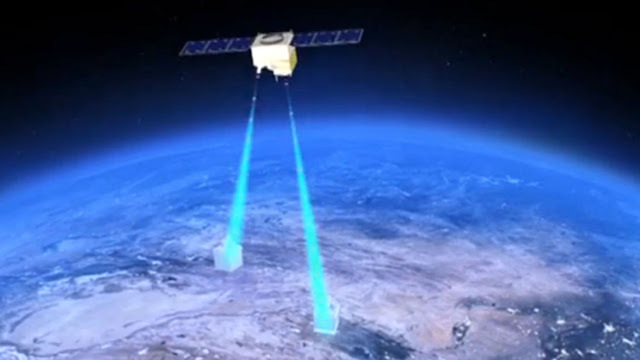 Researchers were able to teleport a proton from Earth to the orbit. You can read about the whole experiment and how it was donehere. 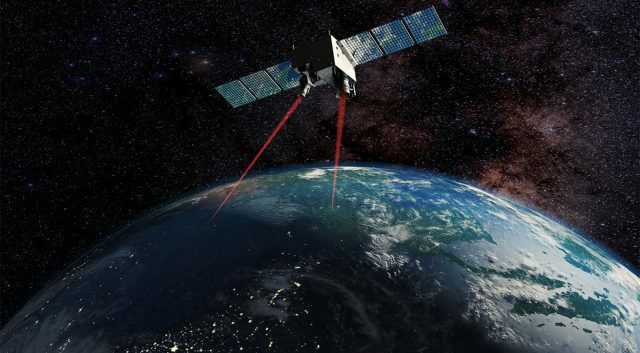 This is the first time that any object has been teleported from Earth to orbit, and it also smashes the record for the longest distance for entanglement. This experiment was done by Chinese researchers.his also demonstrates China’s clear dominance and lead in a field that, until now, was led by Europe and the U.S. The reaseach paper has been published in arxiv.org. You can read it here.